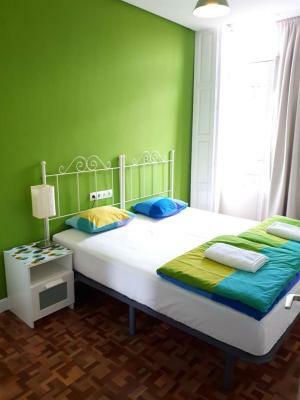 Lock in a great price for Leon Hostel – rated 8.9 by recent guests! 1. Central location, supermercado is just opposite. 2. Easter procession passes in front and by the side. Great viewing from balcony. But have ear plugs if you want to sleep early as some night's procession is late at night (10pm). 3. Spacious sitting area with couch and table/chairs. 4. Decent sized kitchenette (microwave, small fridge, electric top, kettle, utensils). 5. Hostel Manager is very friendly and helpful. Everything about this place is ideal. You couldn't find a better location, for a better price, with a better host. We have nothing but positives to say about this location. Clean, comfortable, perfect location near a bookstore with loads of good novels in English, directly across from Carrefour Express, steps from the cathedral and cafes, bars and clubs, very nice and respectful staff, nice kitchen, great sunny living room area, and the staff lets you have your space so that it feels like your home. Everything. 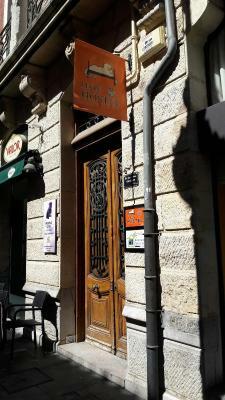 The hostel is on the fourth floor of a building in the old city. There is a good elevator. The views are great. The common room is well furnished with comfortable couches, a table and chairs, and a computer terminal. The wifi is excellent. The rooms have big windows and every window has a balcony. I was in a good sized room with only 2 bunk beds. Every bed had its own reading light and power outlet. There is street noise but it wasn't a problem for me. All guestd were given keys. There was no curfew. Most of the guests were pilgrims on the Camino, as I was. Athena was a gracious host. Location was perfect - close to everything we wanted to do & see. We cooked a delicious dinner one night at the hostel and enjoyed our meal on the terrace! Loved the view and location! Encina the owner was wonderful. Wonderful location and host. Incredible value for the money. Washing machine is very convenient. The facility and location are excellent! There is a fantastic view from the balcony. One of our best sellers in León! 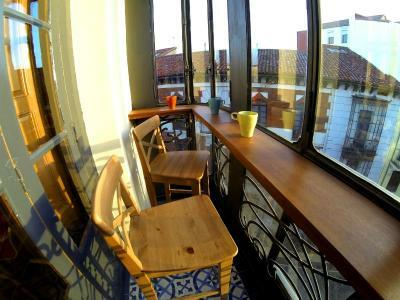 Centrally located in a pedestrianized street in Leon’s Old Town, Leon Hostel offers a shared covered terrace with city views and free WiFi. 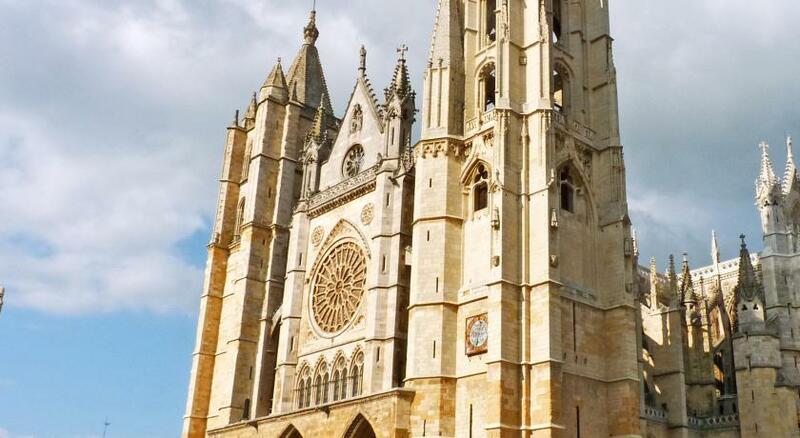 Leon Cathedral is 2 minutes’ walk away. 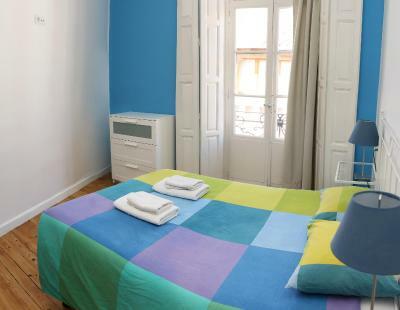 Heated rooms at this hostel feature a balcony with city views and a clothes rack. Shared rooms include a reading lamp and lockers, while private rooms have bedside tables. 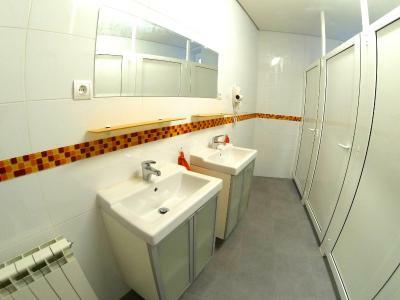 All rooms have access to shared bathrooms. Guests can make use of the shared lounge area and kitchen. 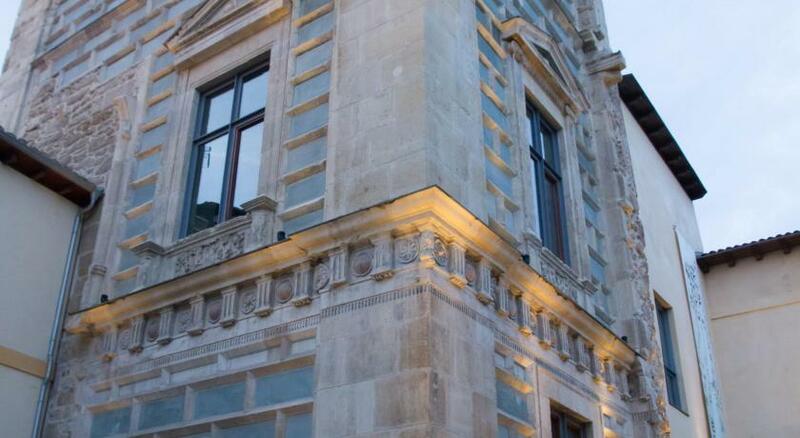 You will find many cafés, shops and restaurants in the surrounding streets. El Barrio Humedo and El Barrio Romántico neighborhoods, popular for their tapas bars, are a 2-minute walk away. San Isidoro Church is 1,300 feet from the hostel and Gaudi’s Palacio de Botines is 3 minutes’ walk away. 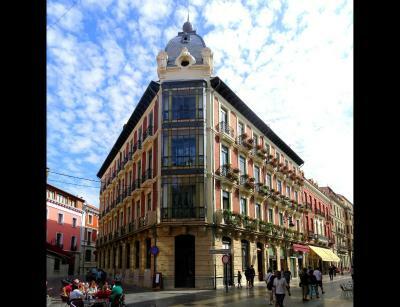 Valladolid Airport is 90 minutes’ drive from Leon Hostel. 뀐 Located in the real heart of León, this property has an excellent location score of 9.7! 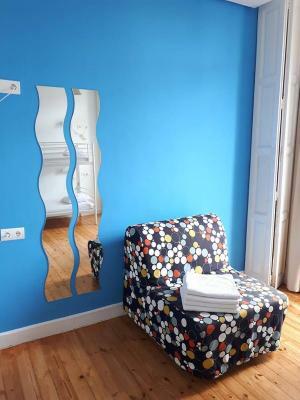 When would you like to stay at Leon Hostel? This twin features large windows and a balcony with city views. 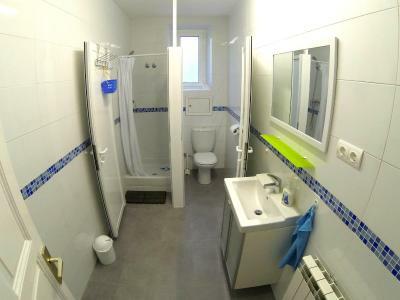 Guests have access to a shared bathroom, kitchen and lounge. 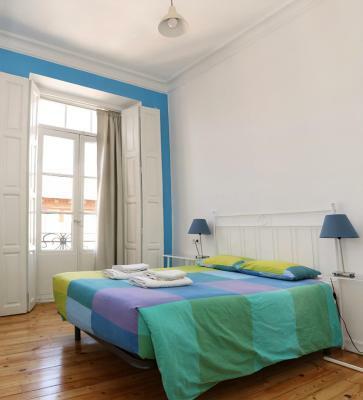 This double room features large windows and a balcony with city views. 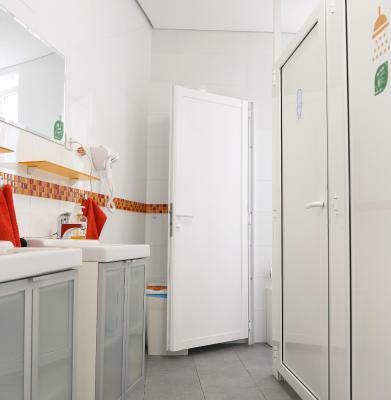 Guests have access to a shared bathroom, kitchen and lounge. 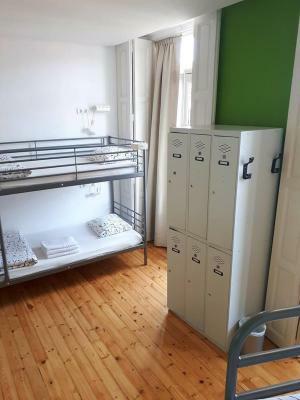 This bed in dormitory features a balcony, lockers and reading lamp. 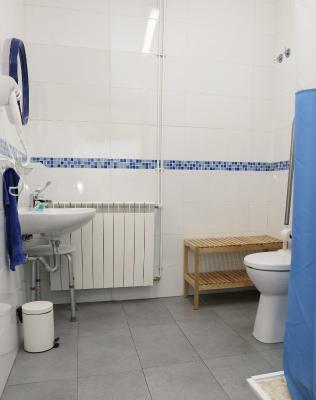 Guests have access to a shared bathroom, kitchen and lounge. This bed in dormitory has a balcony, lockers and reading lamp. Guests have access to a shared bathroom, kitchen and lounge. Completely surrounded by Roman walls, León’s old town, Barrio Húmedo, is dominated by its cathedral, a stop on the Santiago de Compostela Pilgrimage. Stop by a bar to enjoy a drink and some—usually free— tapas. 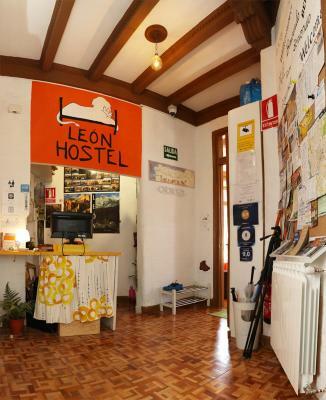 House Rules Leon Hostel takes special requests – add in the next step! 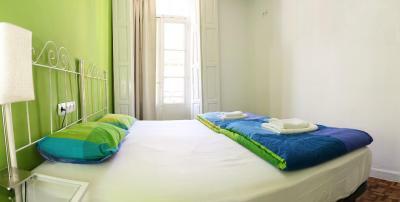 Leon Hostel accepts these cards and reserves the right to temporarily hold an amount prior to arrival. Bedbugs! I awoke after a few hours sleep covered with bites! I checked the sheets, and found several bedbugs. I was in the 4-bed dorm (Room 3). The staff leaves from 6pm until 10am, and there is no emergency number! I slept on the couch in the lounge, but the street outside was noisy until 5am. I hardly slept and left the hostel feeling exhausted. Nightmare! 1. Ladies toilets at back of hostel (some distance if using at night and is staying in front double room). 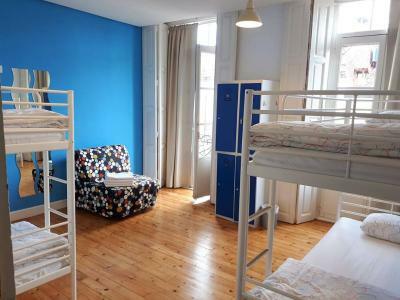 One of the best hostels in Europe. 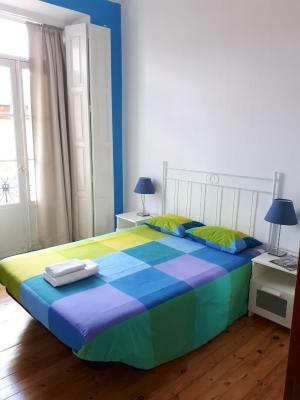 Leon Hostel superb in all hostel ranking categories ! 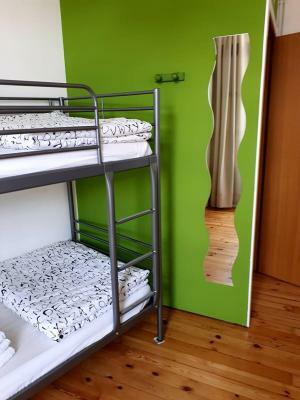 This is a really great hostel - the best thing is its proximity to everything I wanted to see - I have stayed in a lot of hostels and this would rate in the top 1% if not the best. Can be a little noisy if you're not lucky and have loud people. Otherwise, nothing else. 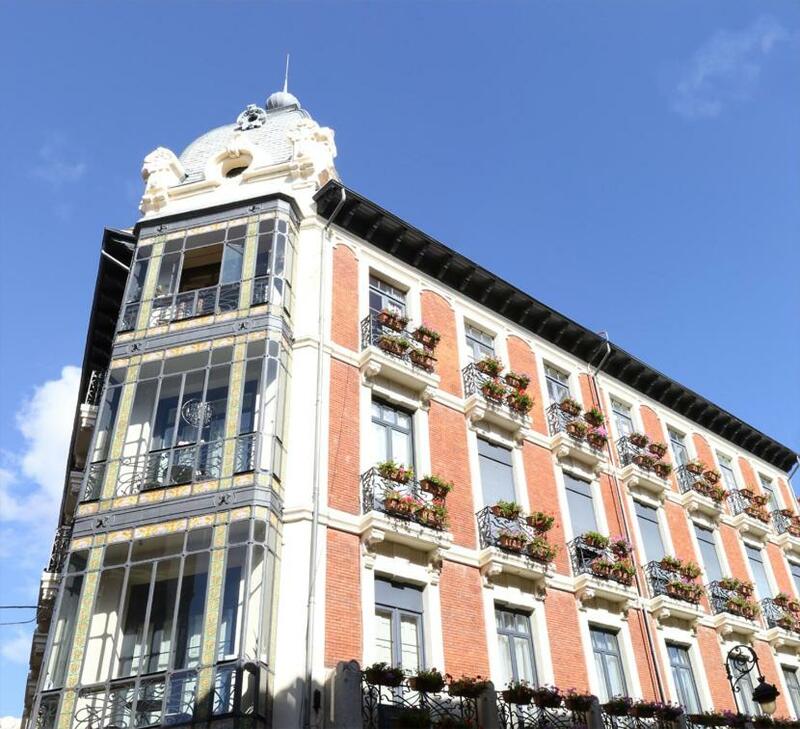 Excellent location, right at the heart of old Leon. Clean, and it has a beautiful rest area. Very friendly staff. 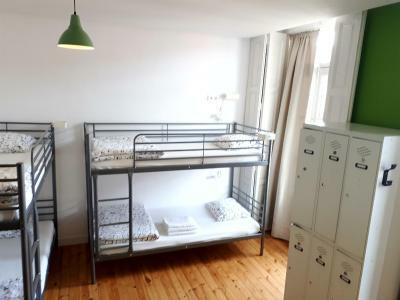 This is a great hostel! It is located near the beautiful Cathedral. It can be a little noisy as it is above a main street. I was walking the Camino. Everything about it was great! The staff does it all, from check in to cleaning, and they do everything very well. 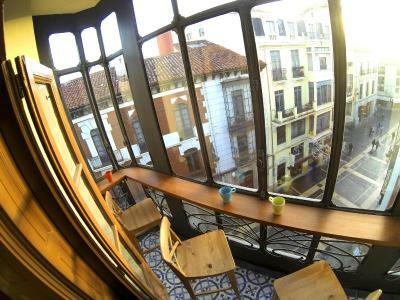 The hostel is on the third floor of a historic building few steps from the Cathedral. Instructions were clear and easy. The lady who works there is super nice and very helpful if you need any info. She keeps the place very clean. Given that most travelers stay only one night while walking Camino, it can be a lot of work. 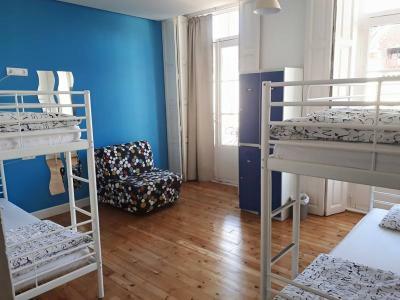 There are rooms with different number of beds. We stayed in a double room, which was right next to the reception. It was clean, big enough for our short stay and had a fireplace, which was nice decorative feature. 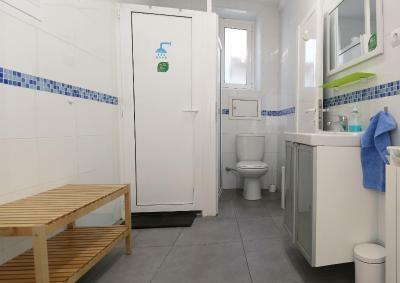 There is a join bathroom and showers, small kitchen and you can also have your clothes washed for a small fee of 3 euros. There is a communal room with books, games and desktop PC if you do not have your own device from which to send an email or browse web.